Automotive Art continues global expansion! Last week, the petrol heads and automotive advocates descended on the Sin City in mass for the Annual SEMA show. SEMA (Specialty Equipment Market Association) is the largest automotive after market show in world. As expected, SEMA provides the ultimate in fast cars and beautiful women, a petrol head’s dream come true. The displays of automobile aftermarket products, performance and racing components, and repair products is both vast and impressive. 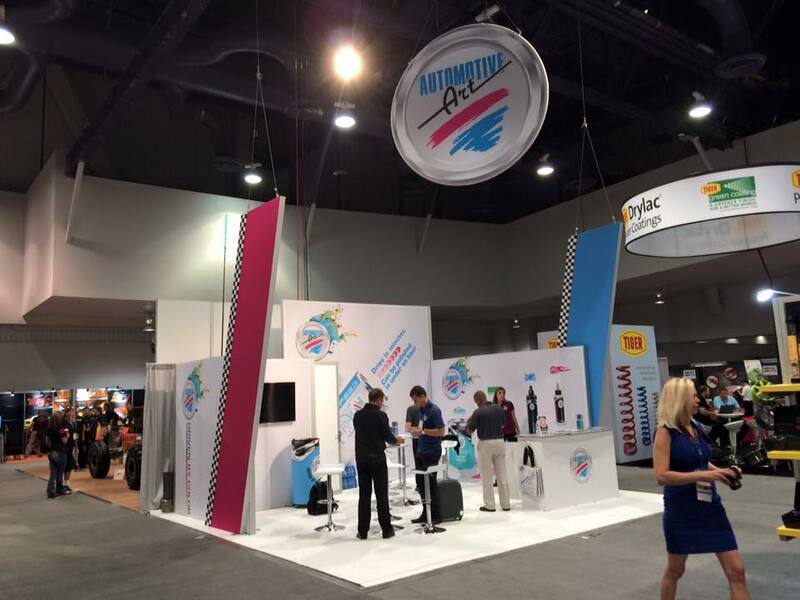 Once again Automotive Art’s innovative refinish system was on display to thousands of attendees, customers and potential customers from the US and across the globe over the 4-days show. Executive Chairman and Co-founder, Dereck Foster said, “We had a tremendous show, as we launched several new products, which included our new WARP SPEED CLEAR, PLATINMUM BODY FILLER and LOW VOC SINGLE STAGE COLOR SYSTEM”. Foster went on to say that there was a tremendous response from our customers and potential customers to these innovative products. Glenn Camacho, President of Automotive Art’s US operations went on to say, “Since launching our refinish system in 2002, we have been building our distribution network, and it is pleasing to see the brand recognition we created in such a short time” This is greatly helped by our customers’ testimony to the quality and color accuracy of our refinish system. 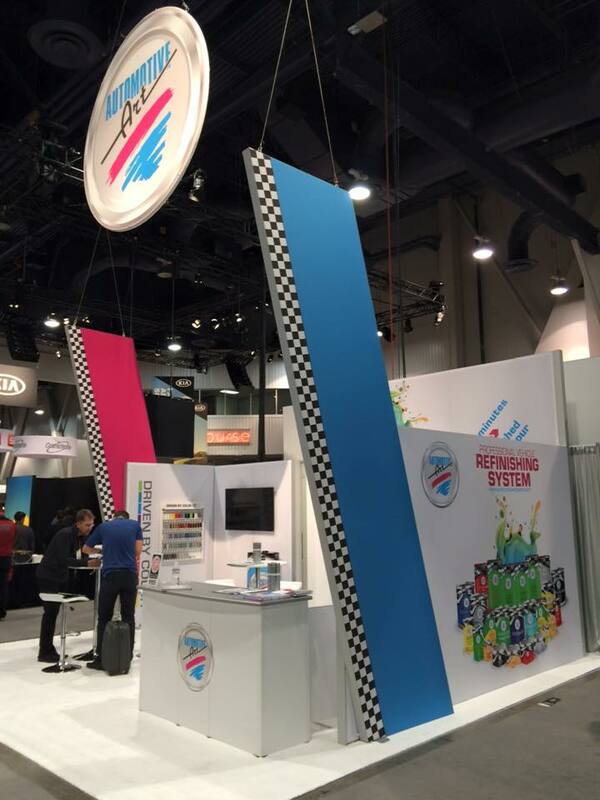 Automotive Art Refinish System is distributed in over 65 countries around the world, and it appears with the various leads received at SEMA that number will grow in the coming year.